Move away from legacy costs and eliminate single-vendor risk. Discover why MNF is Australia's most innovative enterprise carrier. 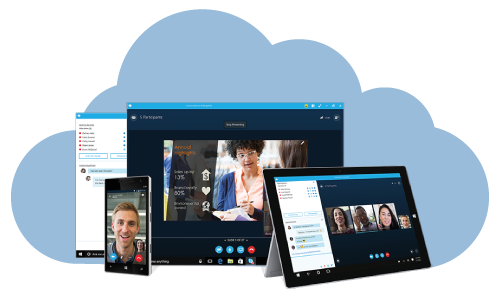 Discover how MNF Enterprise can help your team collaborate and communicate using Skype for Business or the UC vendor of your choice. Find out how your organisation can communicate beyond the office. Explore MNF Enterprise mobile services and global roaming solutions. 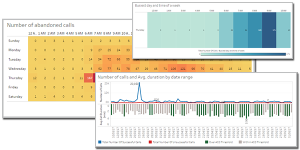 Unlock valuable performance data and user insights with MNF Enterprise analytics. 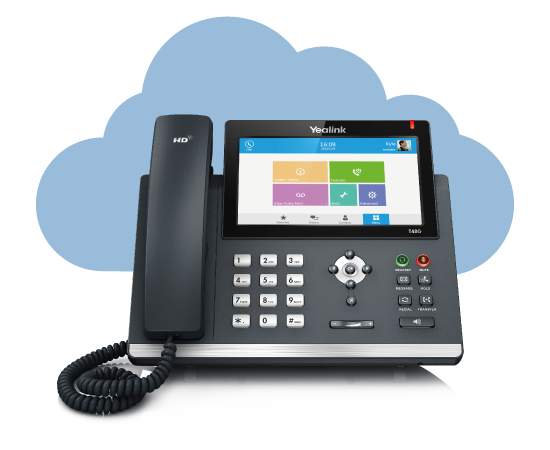 Connect your UC platform or PBX for seamless enterprise reporting.